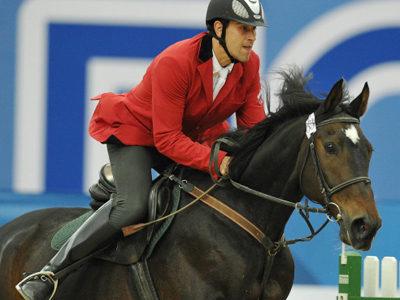 The Modern Pentathlon World Championships have ended in Moscow with several medals going to Russia's men. Russia's women were less successful, though they did qualify for next year's Olympics. The world championships in modern pentathlon are divided into two parts – Olympic and non-Olympic events. The individual Olympic disciplines for men and women saw Russia's men claiming gold and silver, which resulted in an overall team gold as well. Meanwhile, the women had far less to celebrate and settled for a team bronze for the individual discipline, winning an Olympic place in the process. This week was given over to non-Olympic disciplines in the men's, women's and mixed relay events. The latter brought Russia another silver medal, with Evdokia Grechishnikova and Sergey Karyakin winning the honors for their country. The women's relay was a washout for Russia as the local trio finished in 9th place while team Hungary won gold. In the men's relay, the Hungarians proved once again that they are one of the world's strongest teams in modern pentathlon by claiming first place on the podium. Though the Russians finished the event off the podium, it could have turned out differently as they were in the lead until the show jumping. Led by the two-time Olympic champion and the 2011 world championship winner Andrey Moiseev, the home team struggled with their horses. As a result, they dropped from first to 7th place going into the final combined discipline, which involves running and shooting. A near-perfect performance at the range bumped Russia up from 7th to 5th in the final standings while Hungary, South Korea and Ukraine won gold, silver and bronze respectively. “I think we could have shown a better performance here if it weren't for the relays. We failed in show jumping and that prevented us from fighting for a higher place in the standings. If we started the last event from a different position, I think the overall result would have been different too,” Andrey Moiseev noted afterwards. 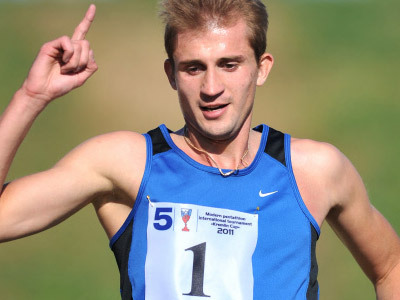 Despite the last day upset, the home world championship in modern pentathlon turned out to be a success for Russia's male athletes.Russia’s women, on the other hand, still have quite a lot of work to do on their skills – after all, the summer Olympics in London are less than a year away.